I didn't buy any physical books this week, but I forgot two in my haul last week that I'd gotten in Belgium! So here they are, along with my new ebooks. Generally I didn't get very far with my for-fun reading this week. I delved into literature I need for my MA thesis, so I'm almost done with H.G. Wells' Island of Doctor Moreau and got some secondary literature reading done. I read some reviews of this one by a few blogger friends and when I saw it was still on Netgalley, I snagged it. I'd wanted Death for a while but it's hard to find around here, so when I came across it in a comic store in Antwerp, I needed it! The Gargoyle I got in a second hand books store in the same city. A friend recommended it to me back when it came out so I thought it was about time I gave it a try. I read the beginning on hte plane back home and I know why he wanted me to have it. The narrator isn't anything like what I've read before and the prose is both literary and unapologetically direct at the same time. 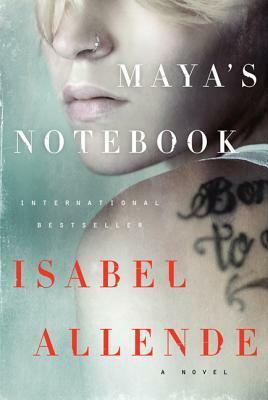 Maya's Notebook is one I'd stared at at the bookstore for a while, and I snagged it on amazon when it was on sale. I read one of Allende's books as a teen and really liked it. 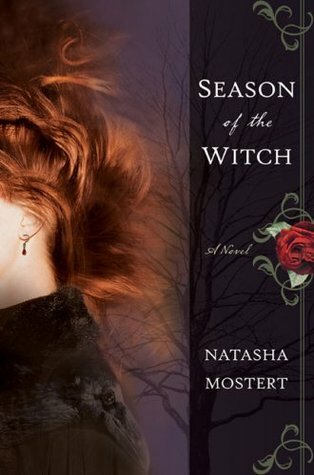 Season of the Witch was a spontaneous buy, I saw that Lexxie from (Un)conventional Book Reviews had it in her haul last week, checked it out, read a sample, and was hooked! The mixture of hacking, mental powers, magic, and a gothic mansion... I couldn't resist. The only book that I'm familiar with is Gargoyle and that was an excellent read. (Read it pre-blog). Nice haul. SotW looks great! I hope you can stop by mine. 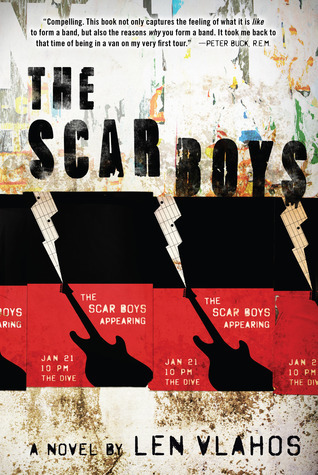 The Scar Boys looks really cool! I read the blurb a while ago and it's on my wish list. ;) Happy reading. :) My StS! Great haul! I bought a copy of The Gargoyle a few years ago now and I still haven't read it, but it looks so good. I hope you enjoy your books :) My STS. 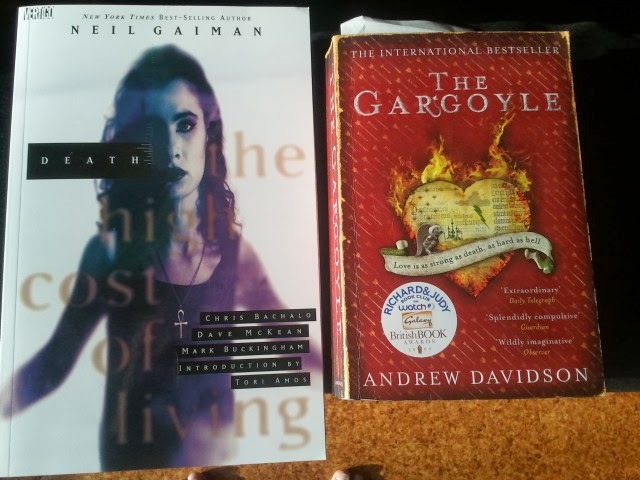 Huh, my mom actually gave me a copy of The Gargoyle, but I haven't ever cracked it open. It was weird that my mom gave me a book in the first place, but I'd never heard of it either. But your description here makes me think I should reconsider. And to think, I almost shoved it in a mystery box for a giveaway! :P Enjoy all your new reads!